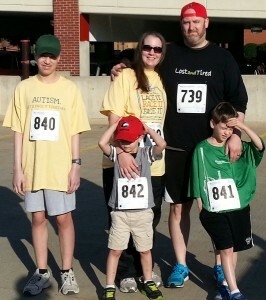 I’m a special needs parent to three boys with autism and various other medical and mental health issues. I love my kids more than anything in the world. Without a single hesitation, I would die for any one of them. Despite my undying devotion for my boys, at my core, I’m still human.